Do you struggle to fit child seats in your dual cab ute? 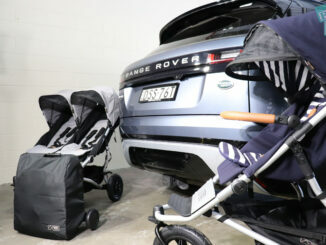 Or are you considering a ute for your family car? 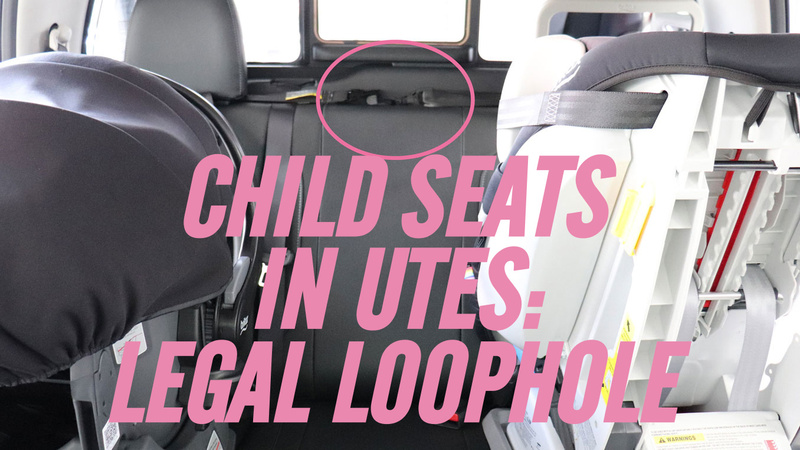 Then you want to read this first and find out why a legal loophole means installing child seats in utes is not as simple and safe as it should be. Over the last few years, while installing child seats into nearly all makes and models of dual cab ute, I have struggled, sworn and cried and once smiled (thank you Mitsubishi Triton designers) during the process. Installing child seats in utes seemed to be unnecessarily difficult and I just could not understand why it was so different from installing them in cars. To get some answers, I spoke with Australian Child Restraint Resource Initiative (ACRI) Director Robert Newman, ANCAP Chief Executive Officer James Goodwin and Kidsafe Queensland CEO Susan Teerds. All these experts confirmed that Australian Design Rule 34 (ADR34) regulating the design and construction of child restraint top tether anchorages in cars does not apply to utes because they are classified as commercial light goods vehicles. This is horrifying because utes are massively popular, they have been some of the top selling cars in Australia for years and are clearly used and marketed as family cars. 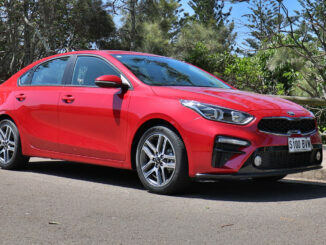 “One of the biggest problems we’ve got is that those vehicles don’t meet the Australian Design Rules for child restraint anchorages,” said Robert Newman. He explained that the anchorages in utes often do not meet ADR34 or make child seat installation problematic in several ways, including the distance between the upper tether anchorage and the child restraint being too close, the upper tether anchorage not being accessible when you’ve got one child seat already installed, forcing you to take one out before you can fit another, and the vertical angle of the rear backrest making head-flop more likely for forward-facing child seat passengers. James Goodwin agreed. “We don’t believe it is right,” he said, adding that ANCAP doesn’t treat utes any differently to cars and SUVs in its testing. 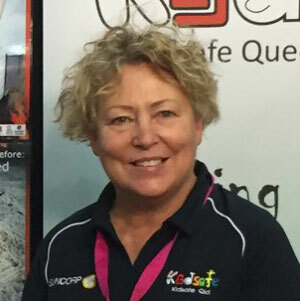 Susan Teerds highlighted that from a parent’s perspective, the instructions that come with child restraints contain diagrams and wording that describe the type and location of anchorages as specified in ADR34, but that in many cases these look nothing like the anchorages provided in the ute or its instruction manual. “It’s very bad that these parents are further confused by the manufacturers’ instructions not corresponding to the child restraint manufacturers,” she said. 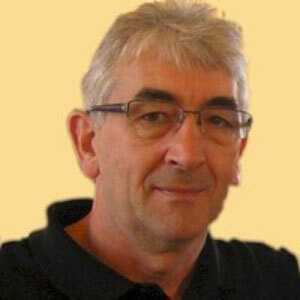 James Goodwin agreed that the confusion and frustration parents experience must result in some incorrectly installed child seats. “Ease of use is a big thing. 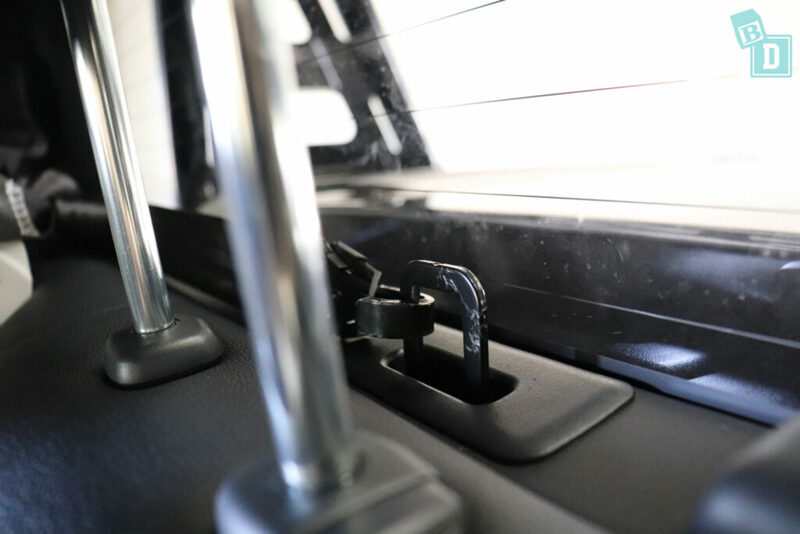 If you’ve got a mother who’s wanting to quickly put a child restraint into a car, then incorrect installation is a big problem,” he said. All three experts brought up the Nissan Navara, which has three woven loops for top tether anchorages. This was interesting because I have experienced difficulty with this model, and the Navara-based Mercedes X-Class, during reviews. Susan Teerds used the Nissan Navara as an example of the difference between what is in the child restraint instruction manual, based on ADR34, and what parents are faced with in reality. Robert Newman agreed. “It is a complete and utter mystery to us, how the Nissan Navara, for example, has three loops (as top tether anchorages),” he said. When I reviewed the Navara in early 2018 for BabyDrive, I asked a Nissan salesman if the webbing loops were safe to have three child seats installed at the same time but could not get a concrete answer, nor could the salesman get clarity on this from Nissan. 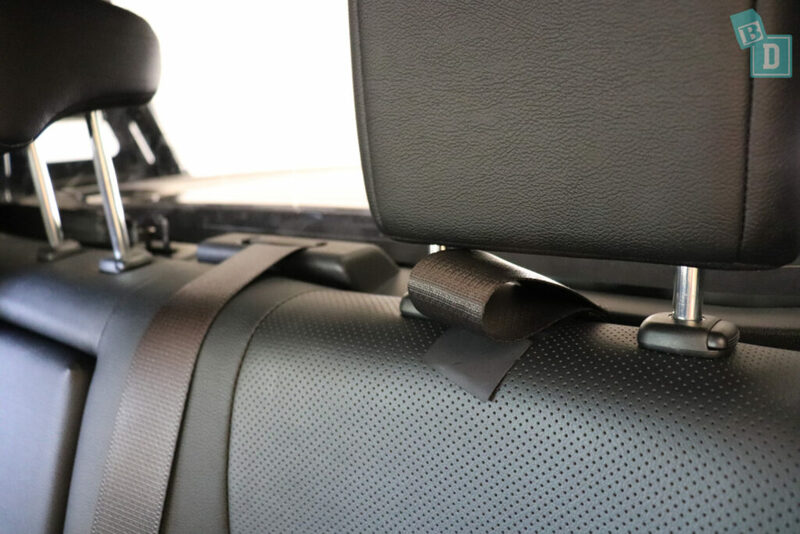 Some of the main concerns with the woven loop anchorages are that having a metal tether hook attached to a woven loop and rubbing on it as the vehicle moves, will surely make the loop fray quickly. More alarmingly, in an impact, having more than one tether hook attached to a woven loop could cause each child seat to pull on the loop and cause a ricochet effect. Robert Newman expressed his concerns with this and said that he too had struggled to get any answers out of Nissan. “The instructions only refer to fitting a restraint to one position aside and then running the tether through to the centre. When this Navara first came out we tried to get clarity over ‘does this mean you can fit three child restraints to the vehicle?’ and there has been no official answer to that,” he said. 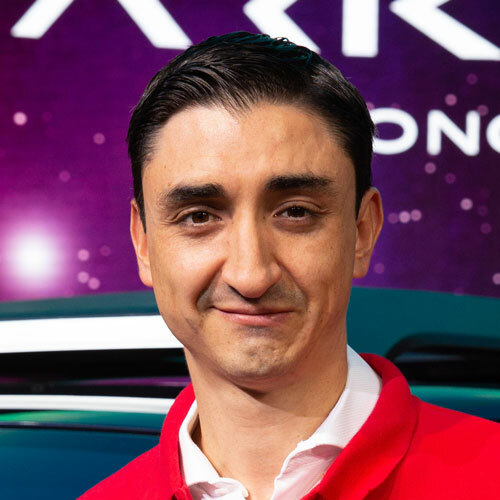 Through a journalist contact, I eventually obtained confirmation that Nissan believes you can safely fit three child seats into a Navara, from none other than Nissan’s chief global product specialist for light commercial vehicles, Pedro de Anda. 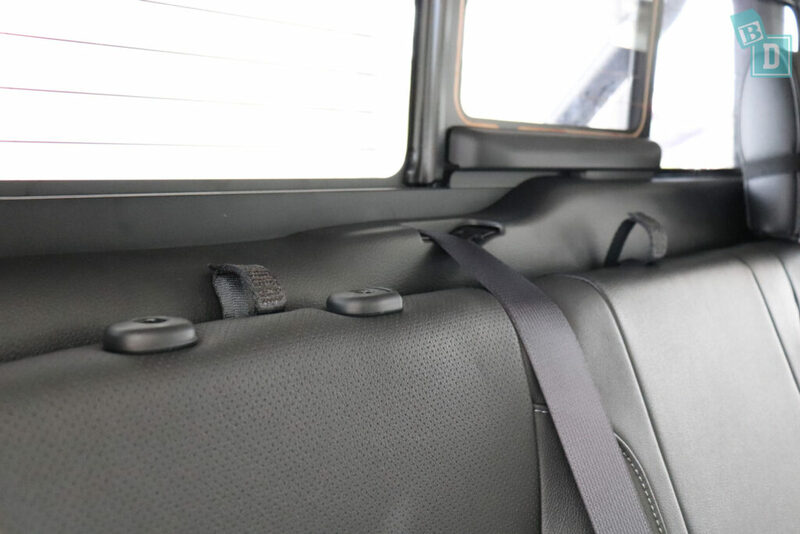 When I spoke with ANCAP about the Navara’s woven top tether straps, James Goodwin revealed that in original crash-testing, the Navara’s fabric top tether loops snapped but were rectified before the model went on sale. “Part of the webbing loop for the routing of the child restraint top tether failed during the frontal offset test,” he said. Bear in mind that ANCAP only tests brand new vehicles with tether straps that have not been subject to months or years of wear and tear. 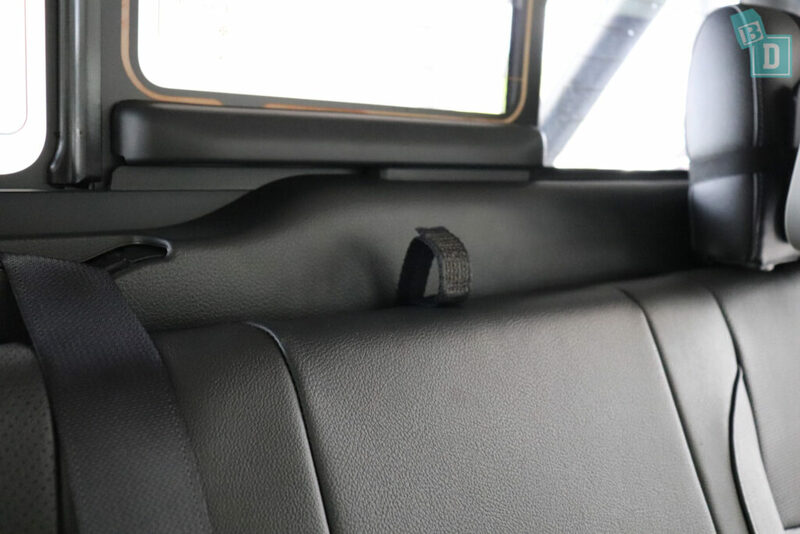 The Toyota HiLux is another example of using woven fabric top tether loops, although the final connection point is metal and Toyota has confirmed that the HiLux is only suitable for two child seats. 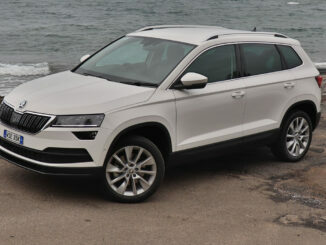 But it’s far from ideal, as I have experienced first-hand in BabyDrive testing. Robert Newman pointed out Toyota’s recent advertising for the HiLux included a dad carrying a baby capsule to the vehicle. “Now that is sort of implying we don’t have a problem putting child restraints in this ute. When in actual fact they do have a problem,” he said. The good news is that change is on the horizon, and ADR34 has been updated to include commercial light goods vehicles. This comes into force from November 2019. 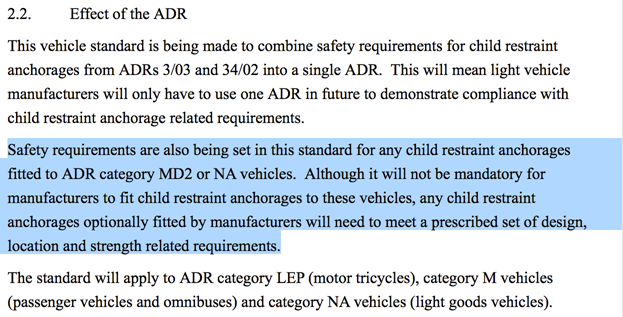 Also as of 2018, ANCAP has included child occupancy protection in its crash testing, with utes treated exactly the same way as any car or SUV. 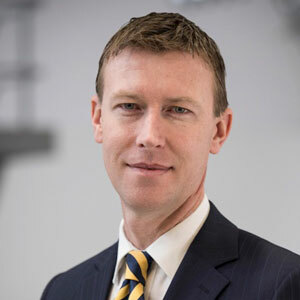 James Goodwin agreed that a ute that was given a five-star rating three years ago would be unlikely to get a five-star rating if it were tested today and that if ute manufacturers were unable to get a five-star ANCAP safety rating with their current top tether anchorage design, then this would effectively force them to change the top tether anchorages regardless of regulations. The new ADR34 comes into effect as of November 2019 but only for new models that are launched on or after that date. So it is business as usual for utes that are already on the market until November 2022 when it will become mandatory for all commercial light goods vehicles to comply with ADR34. 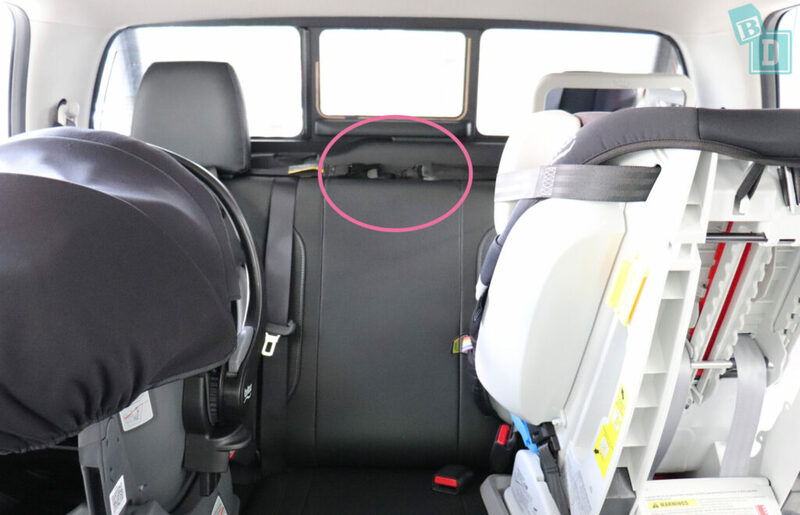 It is worth noting that including a child restraint anchorage of any kind remains optional and ADR34 only applies if there is one or more top tether anchorage or Isofix point installed. Utes tend to have a ten-year life cycle, meaning the Ford Ranger and Volkswagen Amarok, that were both launched in 2011, are likely to be the first utes that will be subject to the new ADR34, followed by the Isuzu D-Max and Holden Colorado that came out in 2012 and 2013. The Toyota HiLux and Nissan Navara both launched in 2015 so their top tether anchorages will need to become ADR34 compliant before these utes are due for replacement. 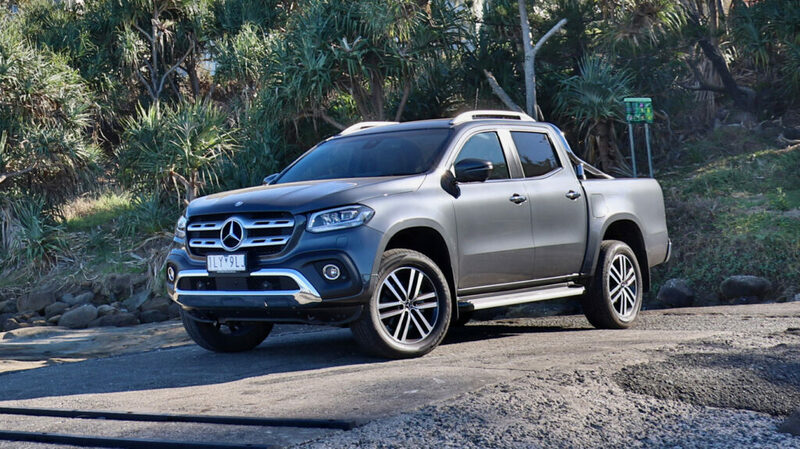 The Mercedes X-Class, which also has the Navara-style woven loop tether anchorages, was only launched in 2018 and slipped through the new ANCAP testing net by a matter of months. Susan Teerds said she fought hard to have ADR34 changed and succeeded where others told her it would be too difficult. “It’s just ridiculous, even Kidsafe in other states said ‘look you just won’t be able to get it changed', but that’s our job, we have to try. And then it did change because it didn’t make sense,” she said.